Changing Health | Who Are We? We’re on a mission to empower millions of people to make lifestyle changes that last a lifetime. adults are now overweight or obese. (That’s 25% of the global population). economic burden as a result of the overweight global population. If current trends continue, 3.2 billion people, or 38% of the population will be overweight or obese by 2030, creating a crippling economic impact. With over 100 peer reviewed published papers and collaborations with Newcastle University, Southampton University, the UK National Institute for Health Research (NIHR), the Medical Research Council (MRC) and Diabetes UK, our founding team are at the forefront of lifestyle change innovation. Co-founder Professor Mike Trenell co-authored the randomised clinical trial Movement as Medicine for Type 2 Diabetes that created the framework in which Changing Health programmes are built. With IP and licenses from these leading studies, Changing Health is able to provide an unparalleled evidence base that is helping to set the standard in digital therapeutics. 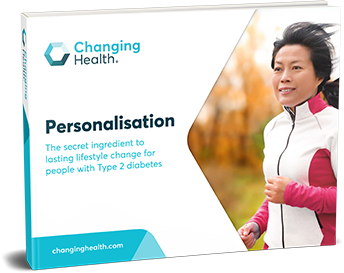 Changing Health is able to provide en masse highly personal and relevant evidence based education and lifestyle coaching, leading to cost effective scale, with a sustained positive impact. Driven by our own artificial intelligence (AI) engine, users can receive education and support based on their needs and preferences. As great as AI is, everyone is unique, with their own story, background, goals and dreams. Psychologists know that in order for a behaviour change intervention to create lasting impact, the techniques must be based on a myriad of factors that are developed around a trusted relationship. 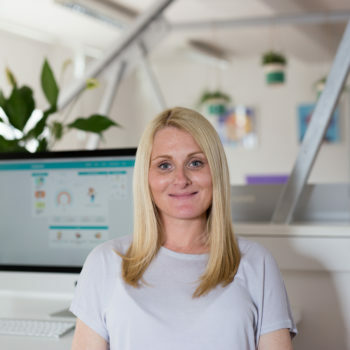 As such, each of our programmes are unique to the psychology of the condition and person, each user receives a personal experience from their coach based on their own goals and background. From tracking a user's movement, to randomised clinical trials and auditing our NHS sites, Changing Health is focused on showing the real world impact of it’s programmes. However, beyond the studies, we’re improving people’s lives and showing that conditions like Type 2 diabetes can be put into remission in as little as 10 weeks. 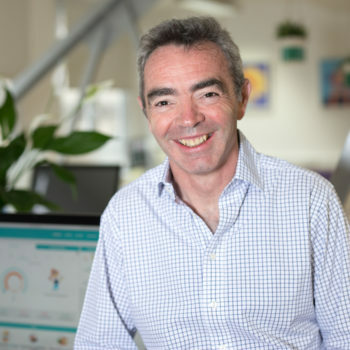 Mike is one of the UKs leading lifestyle medicine researchers and practitioners, publishing over 100 peer reviewed papers. He is Professor of Metabolism & Lifestyle Medicine at Newcastle University, founding director of the National Health Innovation Observatory (NIHR), a former National Institute for Health Research Senior Fellow and Diabetes UK RD Lawrence Fellow. Alongside being a holding roles on the EPSRC Healthcare Technologies Advisory board and past member of the Diabetes UK Science and Research Advisory Board, Mike is also a member of the editorial board of the American Diabetes Association journal 'Diabetes' and also 'Clinical Science'. John Grumitt is Vice President of Diabetes UK and was Vice President of the International Diabetes Federation (2010-2016). He is also trustee of C3 Collaborating for Health and a senior advisor to NHS England and a range of health stakeholders. Living with Type 1 diabetes for many years, John leads a highly active lifestyle embarking on numerous endurance challenges. He has built a number of consumer centric businesses across Europe. Jonathan is a specialist in marketing and communications. 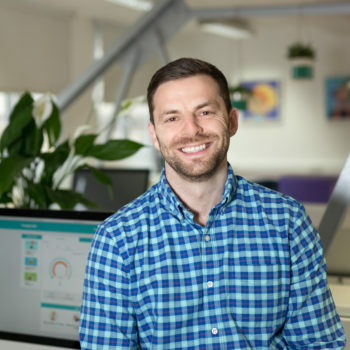 With over 10 years experience in healthcare communications, Jonathan has worked with life-science companies, regulators and start-ups with a simple goal of improving patient outcomes. 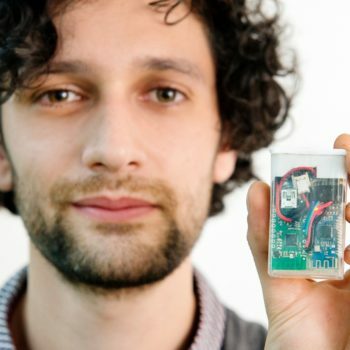 His work has ranged from delivering some of Europe's largest pharmaceutical events, to industry first patient crowdsourcing projects. Senior Technology Manager with a 14+ year career spanning Digital Media and Consultancy, experienced in design and execution of ERP, Business Processes, Revenue, Delivery, Support and IT Operation Systems. Working with people, systems and processes to lead and deliver efficient and flexible Agile solutions. A Type 1 Diabetic for over 20 years he has been frustrated with the lack access and progress of technology to help him manage this data-intensive condition and frustrated that he has to rely on one of the most unreliable processors of this data - himself. ​ Working with the #WeAreNotWaiting community of citizen hackers to build an Artificial Pancreas mobile app to help reduce the burden of capturing data, lower costs and producing suggestions on adjustments to his medication. With the aim to provide a fully automated, portable, data-rich Closed Loop system. Judy has worked as a specialist nurse in the field of diabetes for many years, gaining experience in different sectors. She is currently practicing as a diabetes nurse in primary care and also plans and runs diabetes courses for health care professionals. Judy is very interested in the influence of lifestyle choices on an individual, which may lead to the development of type 2 diabetes. Harnessing modern technology to empower a person to make positive changes is crucial. 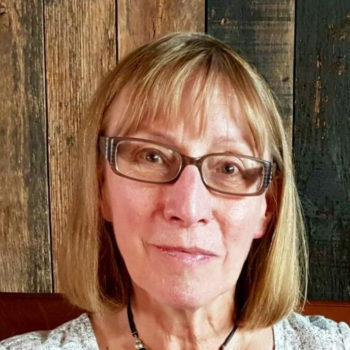 To this end, Judy is excited to work with Changing Health across North West London, enabling people with type 2 diabetes to better understand how their lifestyle choices will impact on their condition. Melody has worked in the field of diabetes since graduating with a Master of Public Health in 2016. She has supported and managed diabetes projects in both Primary Care and Commissioning. Her interest in diabetes stems from a strong family history of Type 2 Diabetes. In particular, she is very interested in how the interaction between modern technology and health education can improve health outcomes for people living with the diabetes. Clare is Changing Health's Project Manager. She has several years' experience in Project Management working in an IT Department at a large corporation, where she successfully managed in house software releases. 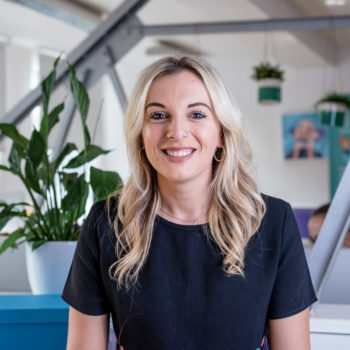 Clare graduated from Northumbria University in 2005 with a degree in Business Administration and has an APM Project Management Qualification. 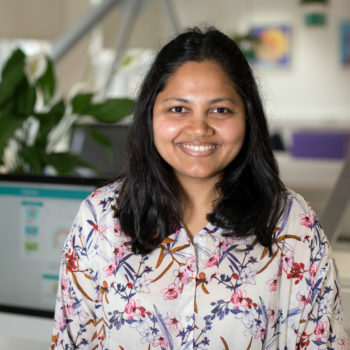 Aarti Sahasranaman leads the generation and synthesis of scientific evidence surrounding behaviour change and implementation science programmes at Changing Health. She has previously managed large-scale randomised controlled trials testing behavioural economic interventions funded by Singapore’s Ministry of Health and led the interventions vertical for a digital public health start-up in rural India. Aarti completed her PhD in Molecular Biology and Genetics from Carnegie Mellon University, USA. Her co-authored works have been published in The Lancet Diabetes & Endocrinology, Social Science & Medicine and BMC Research Notes. 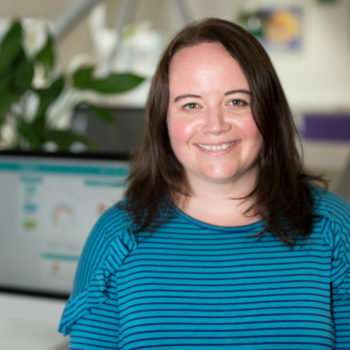 Louise leads on the management, development and delivery of Changing Health's digital behaviour change products. She is a design practitioner with 18 years of experience in the fields of digital, service and interaction design across both industry and academia. 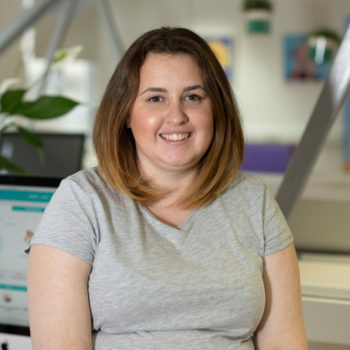 Before joining Changing Health, Louise led on digital design delivery for the MoveLab research group at Newcastle University. 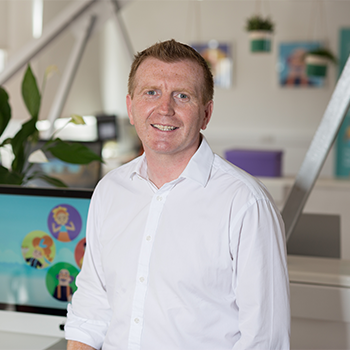 Andrew works on the development and management of programmes through the Changing Health platform. 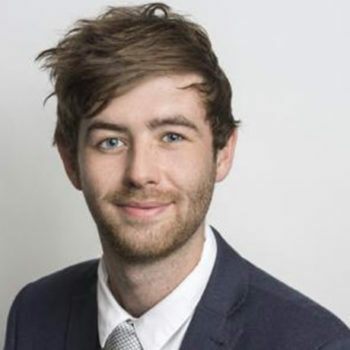 He has experience working in large corporations and design studios, and graduated from Teesside University in 2015 with a degree in Graphic Design. 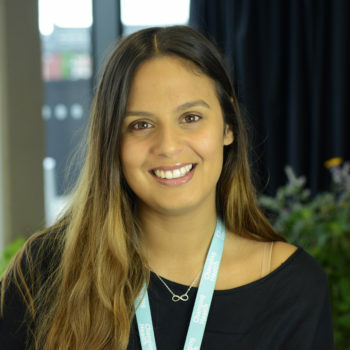 Lucy is a health psychology researcher who has experience developing, implementing, and evaluating interventions to help people change their behaviours, with the main focus on weight management. She has previously worked at Newcastle University, evaluating the Diabetes Remission Clinical Trial (DiRECT). 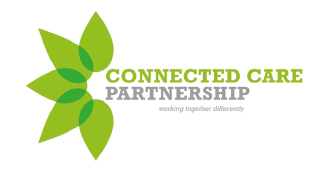 Lucy is now a Knowledge Transfer Partnership Associate, working with Changing Health and the University of Southampton on the implementation of the Positive Online Weight Reduction (Power) programme. In her spare time, she studies plants and wildlife, roams the hills of Northumberland, or attempts DIY projects. Mark is a PR and communications professional with experience in the healthcare, public policy & corporate sectors. 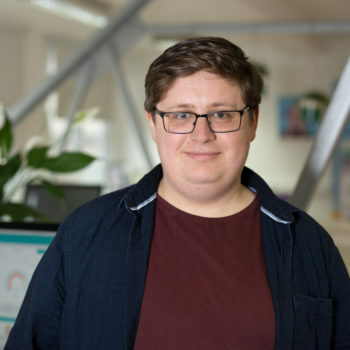 He writes content ranging from blogs and feature articles to social media and marketing copy, and helps keep Changing Health in the limelight with impactful press coverage. 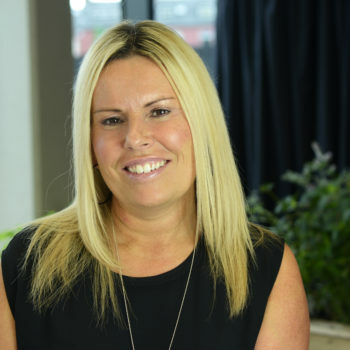 Sharon is an experienced administrator, who provides her Changing Health colleagues with admin support for financial management, operations, event preparation and delivery, coaching provision, and customer service. 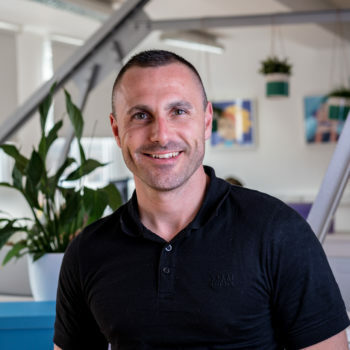 Carl is a qualified personal trainer and former member of Newcastle's Sports Health and Fitness Team. He has experience working with GP referrals and weight management groups, helping them reach specific goals. Carl enjoys teaching exercise classes, walking his dogs, football and music. 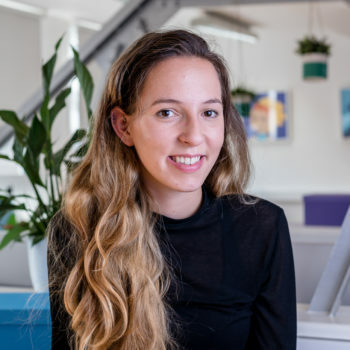 Kirsten is a Trainee Health Psychologist and Behaviour Coach, having gained an MSc degree in Health Psychology and BSc degree in Psychology. Throughout her studies she developed a strong interest in the evidence-base surrounding how physical activity and diet can impact on both physical and mental health. 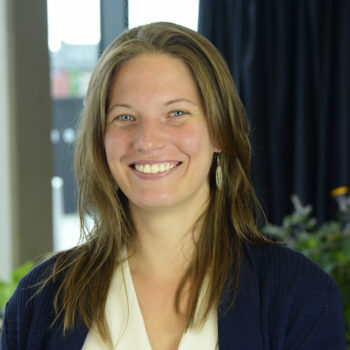 Kirsten’s main focus is the development and implementation of behaviour change interventions, whilst also assessing fidelity and quality of intervention delivery. 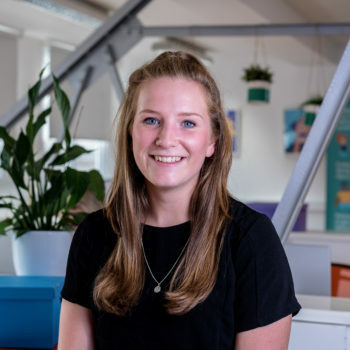 In addition, being involved with various research projects enables Kirsten to develop her skills and contribute to the growing evidence surrounding behaviour change and its impact on health. Kirsten has a passion for health and fitness, regularly going to the gym, running, playing netball and badminton. Having travelled around various countries, Kirsten is keen to further explore the world and experience the different cultures within. 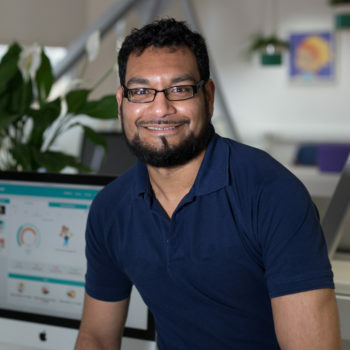 ​Shakir is a clinical researcher working on a PhD that explores how diet and activity change can improve health, and the effect of relapses on the body. Shakir has been involved in developing strategies to improve lifestyle in his own local community, and is passionate about supporting people to take control of their health and wellbeing. 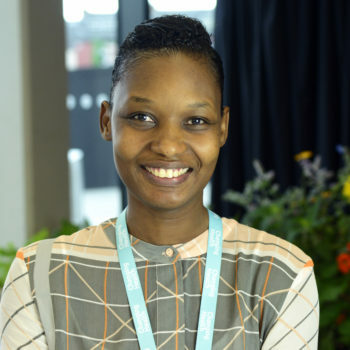 Jadine is studying a PhD in lifestyle and liver disease, specialising in diet and non-alcoholic fatty liver disease. She loves travel, yoga and pole fitness, and works as a flexibility and pole fitness instructor. 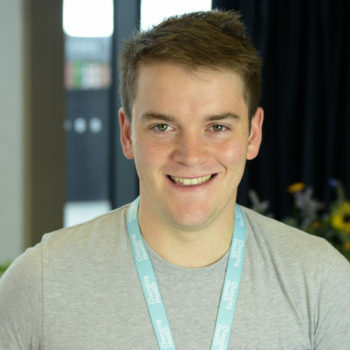 Tom has recently graduated with a BSc in Applied Sport and Exercise Sciences from Northumbria University, and is currently studying an MSc in Clinical Exercise Physiology. Tom has a background in sports coaching, and enjoys coaching and watching football, running and going for walks. Petronella is a nutritionist, and is passionate about food and cooking. She is currently completing an MSc in Public Health and enjoys reading, music and spending time with her family. Tasmyn is currently completing her Health Psychology MSc. Her research project investigates whether nutrition affects mood, attention and behaviour in children with autism. In her spare time she liked to go for long walks with her dog, and socialise with her friends.